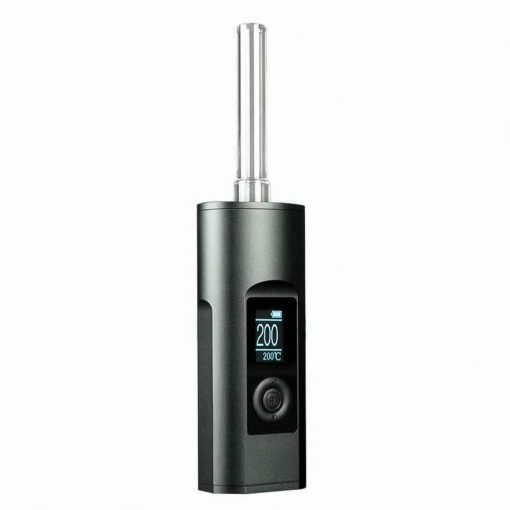 The Arizer Solo 2 dry herb vaporizer is an amazing piece of kit. We might even go so far as to say that it looks like it could end up as the best vaporizer of 2017.The Arizer Solo 2 works along the same lines as it ‘s older brother, the Solo, but it punches harder, lasts longer and has more adjustability than ever before. The Arizer Solo 2 – Amazing flavor! The Arizer Solo 2 uses the same stainless steel oven and ceramic heating element setup as the original Solo. One of the reasons they kept this original format was because of the unrivaled purity of flavor that was offered with this setup and when you first try using one you can instantly see why. For the same reason, they have kept the same Aroma Tubes as the original. The reason this whole combination gives such good flavor is that instead of loading your herbs into the actual oven, you load them into the base of the glass Aroma Tube and then insert that into the oven. This means that your herbs are only ever coming in contact with glass, so there is nothing that can possibly contaminate your clean tasty flavor. The Arizer Solo 2 – What ‘s new? Pretty much everything else about the Solo has been improved in The Arizer Solo 2. From the ground up, they have looked at ways to improve efficiency and function and they have really done an amazing job. 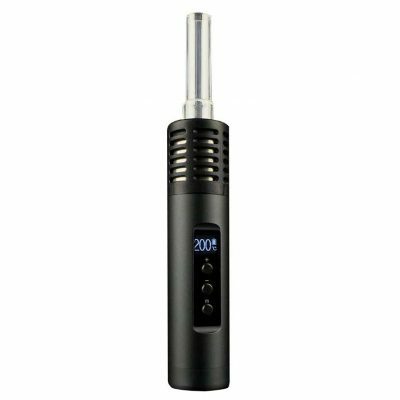 Where the original used LED ‘s on the front to indicate the temperature level that the device was set to,The Arizer Solo 2 has a full LCD display that gives you a load of information as well as letting you adjust a lot more settings than the Solo. 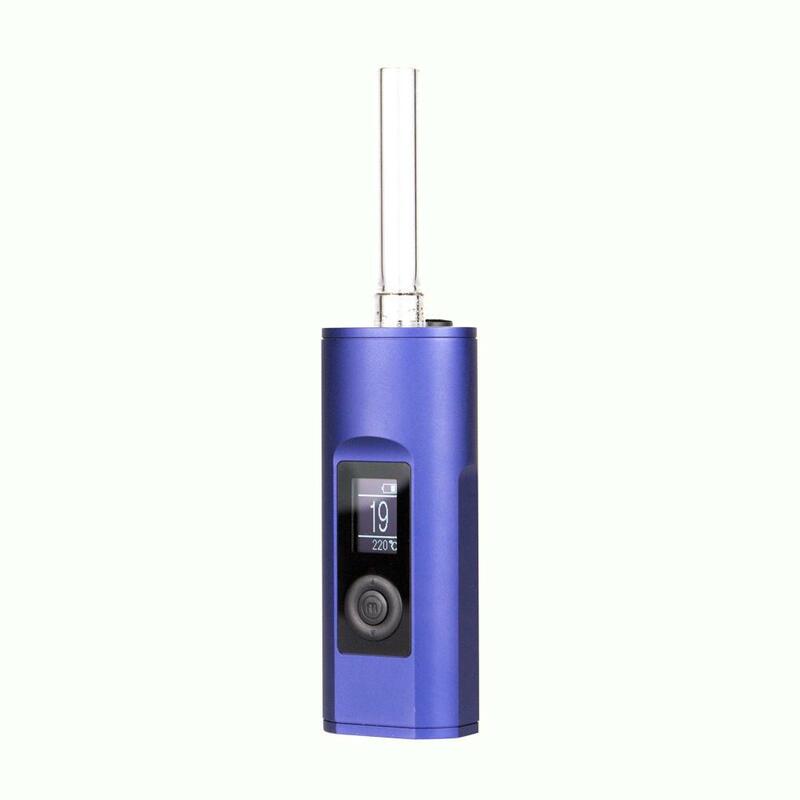 Under normal use the screen tells you the battery level at the top, the current temp in the middle and your temperature setting at the bottom, so with this new The Arizer Solo 2 you will always know what is going on. The first of the settings to be improved drastically was the temperature control. They have given you two choices for how you adjust the temperature, the first option allows you to adjust the temp in 10 degree jumps which allows you to make big changes in temp with just a couple of clicks. The second options lets you adjust the temp in one degree increments, giving you ultimate control over the temperature of your vapor and the level of flavor you get out of your material. They have also given you the ability to adjust things like how long the device stays on when you use it, how bright the screen is and the unit of temperature (either C or F). The Arizer Solo 2 really is a complete evolution of the original Solo. The battery life has also been massively improved over the original. The Arizer Solo 2 achieves this through two methods. 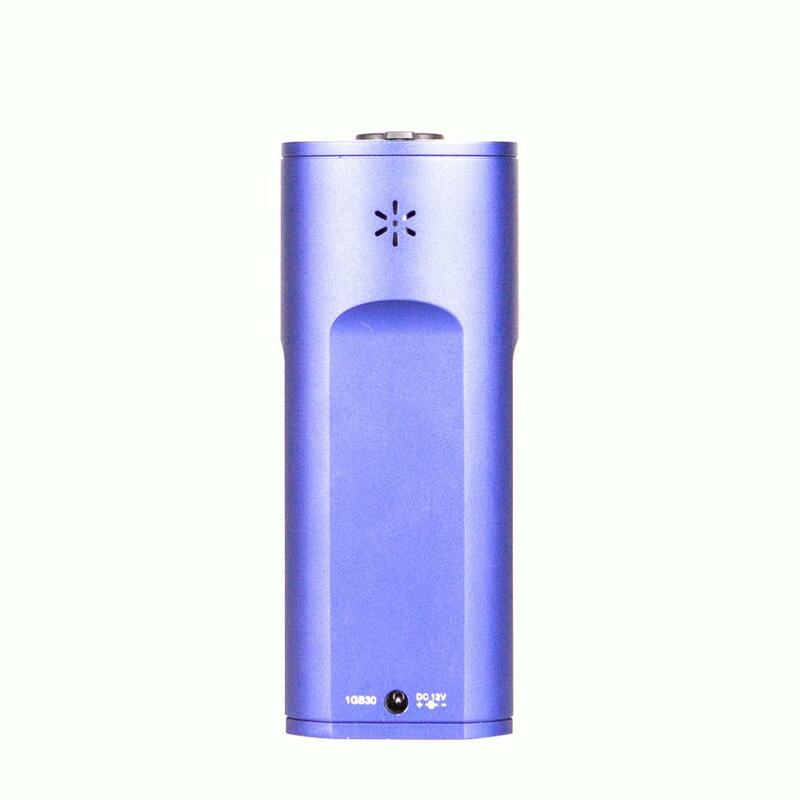 The first is that they have increased the battery capacity so it has more overall current to give out and the second is that they have made the actual device more efficient so that it uses less of your battery ‘s power to actually heat up and stay at operating temperature. All this combined means that you will be able to get around 20 full sessions out of each charge so it ‘s always going to have charge when you need it to. 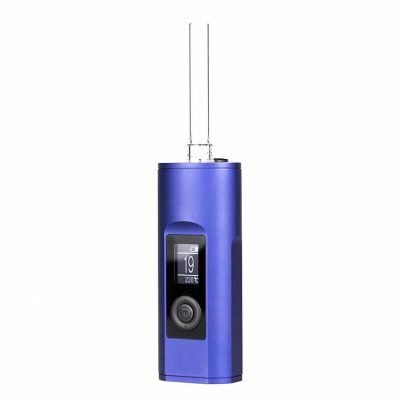 The charger that Arizer supply is a full mains power unit which allows it to charge The Arizer Solo 2 much faster than similar devices that use USB chargers. 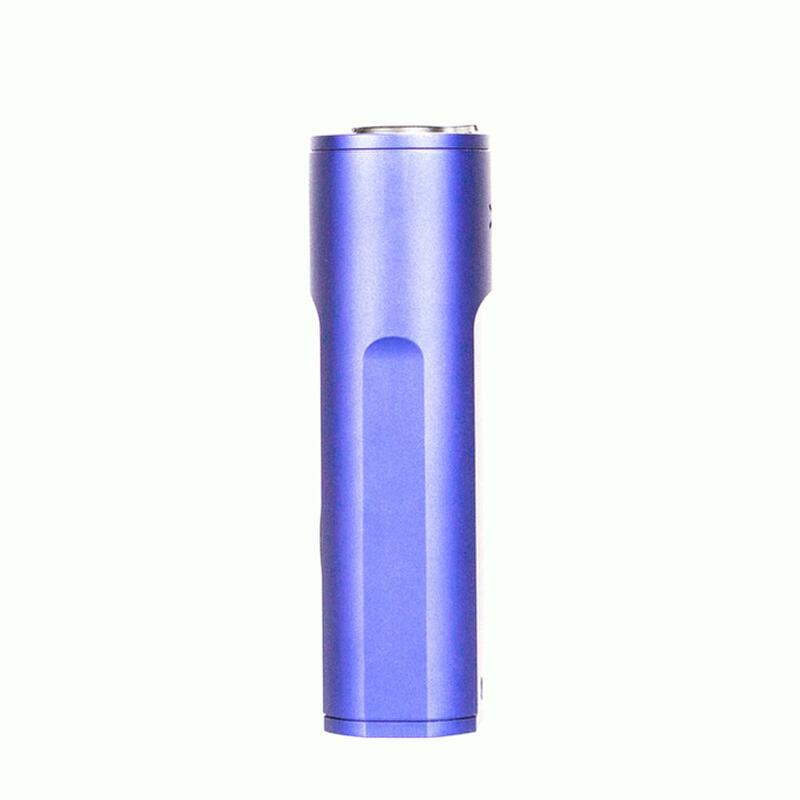 It manages to fully charge The Arizer Solo 2 from completely empty in around 3 hours and even when your vaporizer is completely flat it provides enough power to allow full passthrough use the second you plug it in. The Arizer Solo 2 – What does it come with? 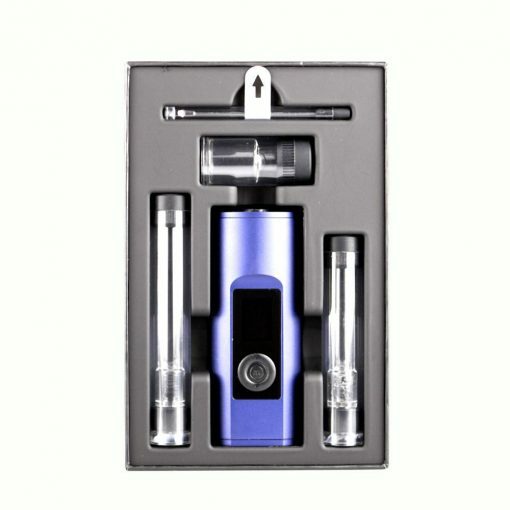 The The Arizer Solo 2 kit has pretty much everything you could want it to included right out of the box. As well as The Arizer Solo 2 itself and the mains charger for it, they give you two of their Aroma Tubes with it. One is 110mm long and one is 90mm long so you have options for different types of vapor experience. They include caps for the vapor tubes which means you can carry them fully loaded and ready to go without having to worry that your material is going to fall out and get wasted. For home aromatherapy use they provide an Aroma Dish which is great for when you want to use things like Lavender to make your home smell nice. 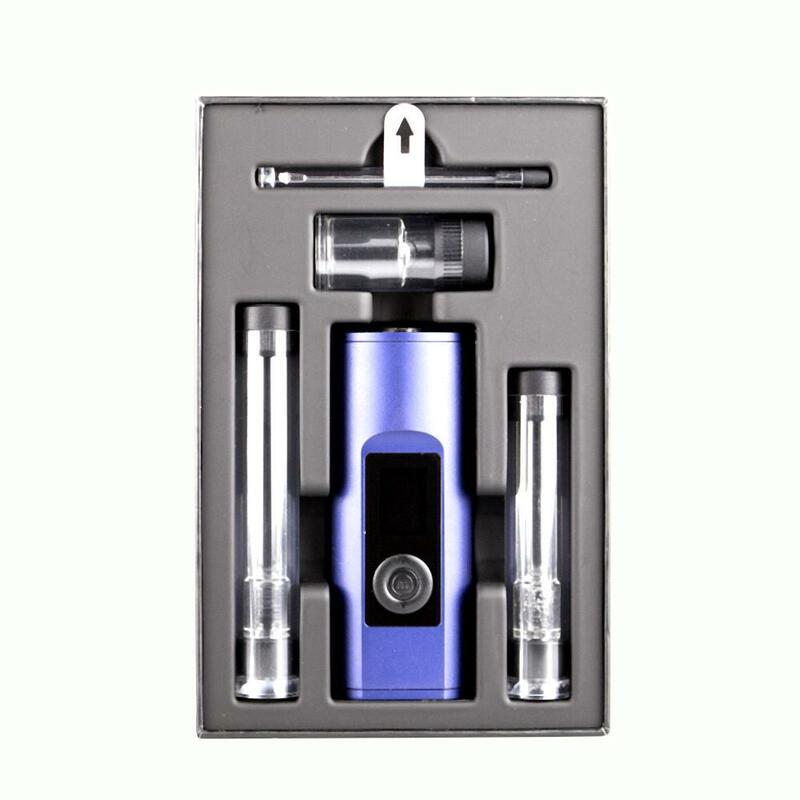 On top of all of that they include a little stirring tool to make sure your herbs are fully vaporized and a belt clip pouch which securely holds your Arizer Solo 2 and both of the Aroma Tubes so that you are ready to go, anytime, anywhere. Thanks to the simple oven design, cleaning The Arizer Solo 2 is just a case of emptying out any loose material and giving it a quick wipe with an swab or a cotton bud soaked in isopropyl alcohol. You ‘ll have it clean and shiny again in seconds.